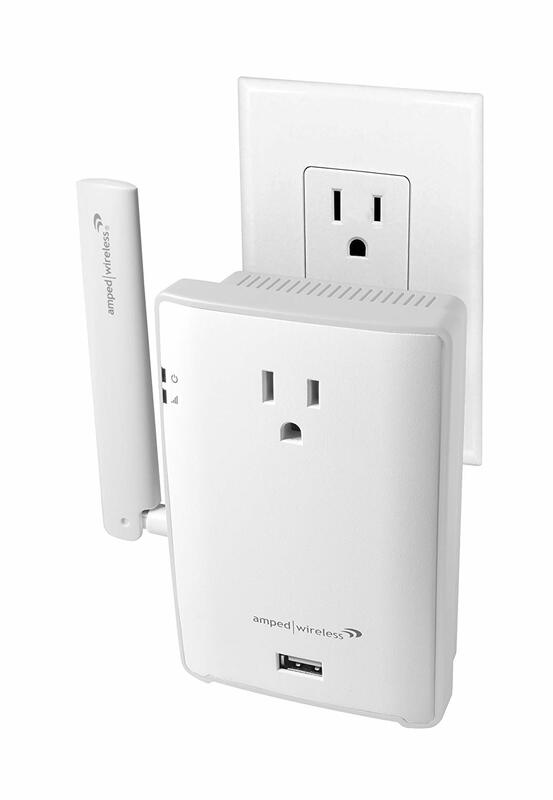 High Power AC1750 Plug-In Wi-Fi Range Extender Extreme range next generation 802.11ac compact repeater. Twelve high power amplifiers and a high gain dual band antenna provide the extra boost needed to increase range by up to 10 000 sq ft. Includes 1 Gigabit Port for wired devices. Works with all routers. This item cannot be shipped to APO/FPO addresses. Please accept our apologies. 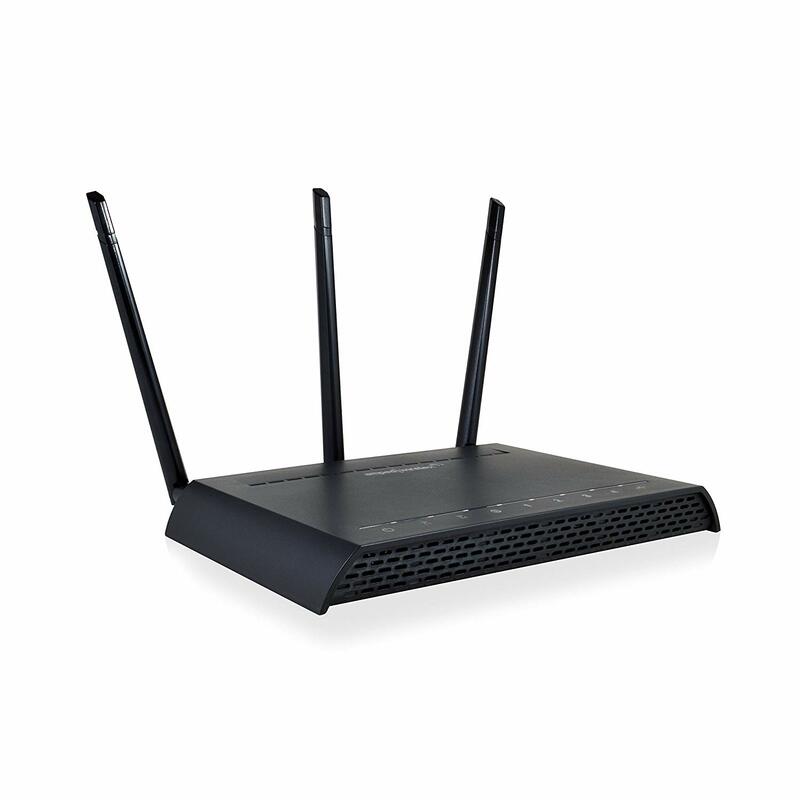 High Power AC1750 Extreme Wi-Fi Router with Extreme range. Twelve high power amplifiers and 3 high gain dual band antennas provide 800mW of output power and deliver up to more than 3X the range of other Routers. Engineered with an advanced processor designed to handle multiple simultaneous users. 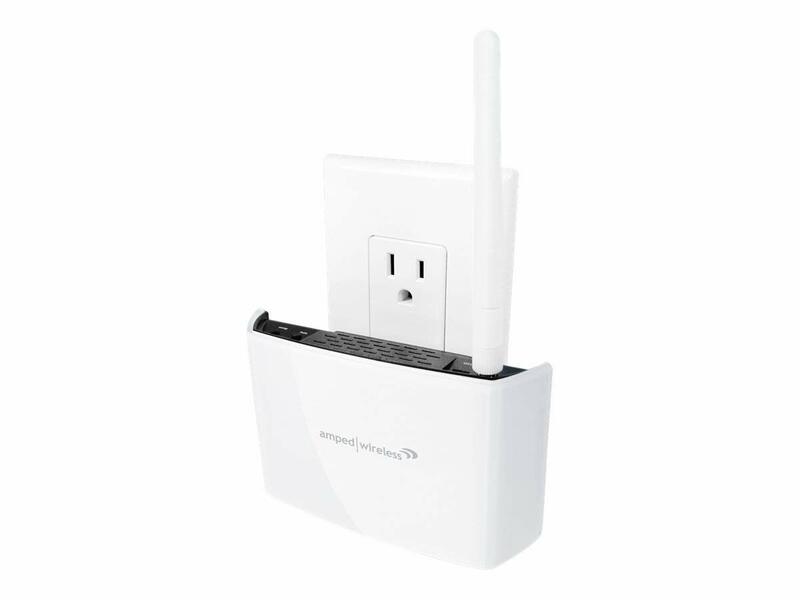 Equipped with simple setup advanced security guest networks and secure parental controls. Includes four Gigabit ethernet ports and one USB Port for remote and local file sharing. This item cannot be shipped to APO/FPO addresses. Please accept our apologies. FACTORY DIRECT ONLY ITEM -- ViewSonic ViewBoard IFP50 series slot-in PC Windows 10 Pro i7 16GB DDR4 256GB SSD Wifi Windows 10 Pro This item cannot be shipped to APO/FPO addresses. Please accept our apologies. SonicWALL Stateful HA Upgrade NSA3500 AND NSA3600 This item cannot be shipped to APO/FPO addresses. Please accept our apologies. SonicWALL Stateful HA Upgrade for NSA 2400 This item cannot be shipped to APO/FPO addresses. Please accept our apologies. 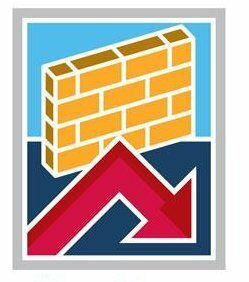 SonicWALL Content Filtering Service Premium Business Edition for NSA 3500 (1 Year) This item cannot be shipped to APO/FPO addresses. Please accept our apologies. 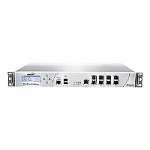 SonicWALL Premium Content Filtering Service for NSA 2400 Series 1YR This item cannot be shipped to APO/FPO addresses. Please accept our apologies. 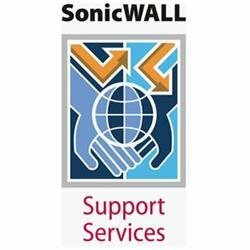 SonicWALL Content Filtering Service Premium Business Edition for NSA 240 Series (1 Year) This item cannot be shipped to APO/FPO addresses. Please accept our apologies. 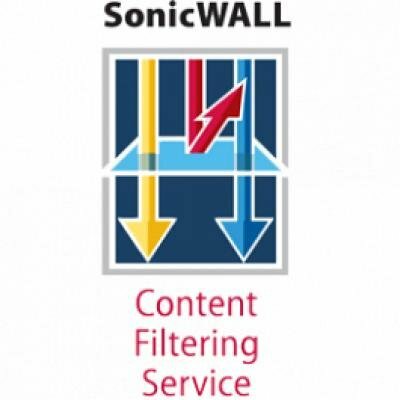 SonicWALL Content Filtering Service Premium Business Edition for TZ 210 (1 Year) This item cannot be shipped to APO/FPO addresses. Please accept our apologies. SonicWALL TotalSecure Email Subscription 25 (1 Year) This item cannot be shipped to APO/FPO addresses. Please accept our apologies. SonicWALL TotalSecure Email Subscription 50 (1 Year) This item cannot be shipped to APO/FPO addresses. Please accept our apologies. SonicWALL TotalSecure Email Subscription 250 (1 Year) This item cannot be shipped to APO/FPO addresses. Please accept our apologies. SonicWALL TotalSecure Email Subscription 750 (1 Year) This item cannot be shipped to APO/FPO addresses. Please accept our apologies. 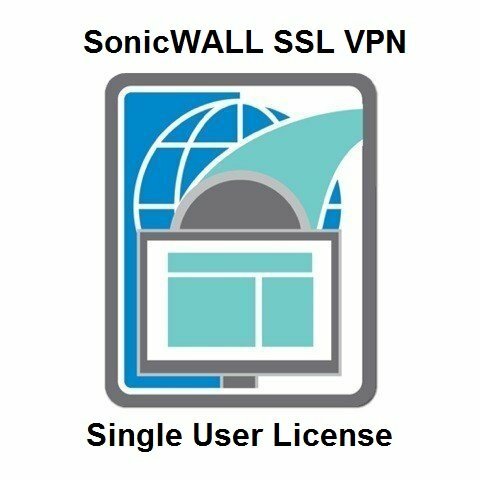 SonicWALL UTM SSL VPN 1 User License This item cannot be shipped to APO/FPO addresses. Please accept our apologies. 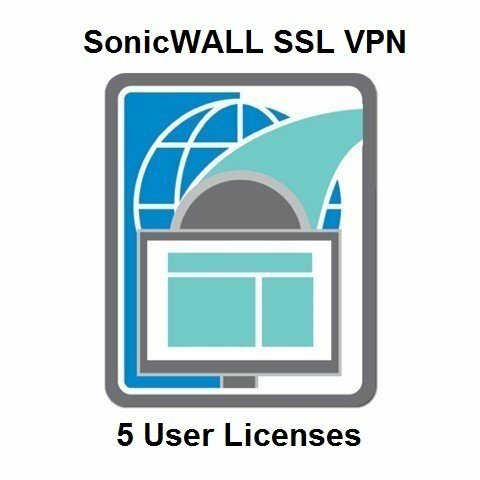 SonicWALL UTM SSL VPN 5 User License This item cannot be shipped to APO/FPO addresses. Please accept our apologies. SonicWALL UTM SSL VPN 10 User License This item cannot be shipped to APO/FPO addresses. Please accept our apologies. SonicWALL UTM SSL VPN 25 User License This item cannot be shipped to APO/FPO addresses. Please accept our apologies. SonicWALL UTM SSL VPN 50 User License This item cannot be shipped to APO/FPO addresses. Please accept our apologies. FACTORY DIRECT ONLY - Cisco RV110W Wireless N VPN Firewall This item cannot be shipped to APO/FPO addresses. Please accept our apologies. 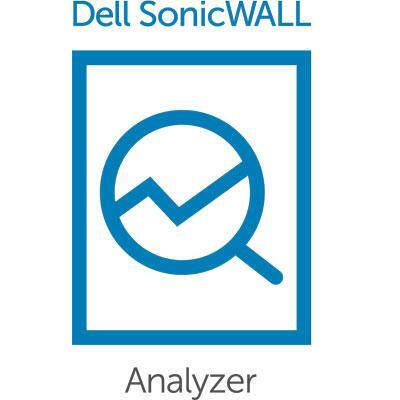 SonicWALL Analyzer Reporting Software for TZ Class Products This item cannot be shipped to APO/FPO addresses. Please accept our apologies. SonicWALL Analyzer Reporting Software for NSA 220 240 250M NSA 2400 PRO 1260 PRO 2040 Class Products This item cannot be shipped to APO/FPO addresses. Please accept our apologies. SonicWALL Analyzer Reporting Software for the NSA 3500 PRO 3060 This item cannot be shipped to APO/FPO addresses. Please accept our apologies. SonicWALL Analyzer Reporting Software for the NSA 4500 PRO 4060 PRO 4100 PRO 5060 This item cannot be shipped to APO/FPO addresses. Please accept our apologies. SONICWALL ANALYZER REPORTING SOFTWARE FOR THE SRA 1600 1200 SRA VIRTUAL APPLIANCE SMA 200 This item cannot be shipped to APO/FPO addresses. Please accept our apologies. 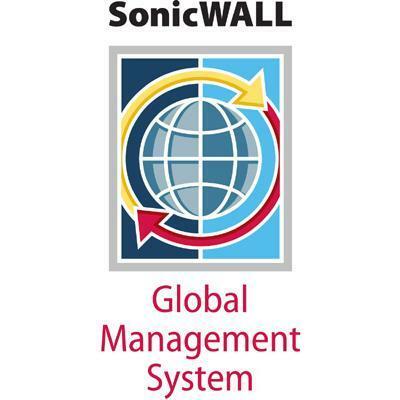 SonicWALL GMS E-Class 24X7 Software Support for 5 Nodes (3 Years) This item cannot be shipped to APO/FPO addresses. Please accept our apologies. 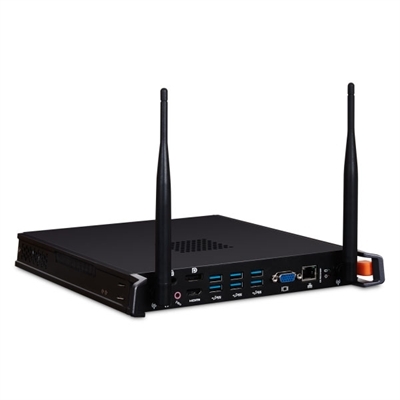 FACTORY DIRECT ONLY - Cisco RV215W Wireless N VPN Firewall This item cannot be shipped to APO/FPO addresses. Please accept our apologies. 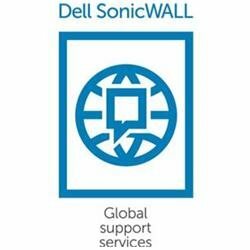 SonicWALL GMS 25 Node Software Upgrade This item cannot be shipped to APO/FPO addresses. Please accept our apologies. SonicWALL GMS 25 Node Software License This item cannot be shipped to APO/FPO addresses. Please accept our apologies. 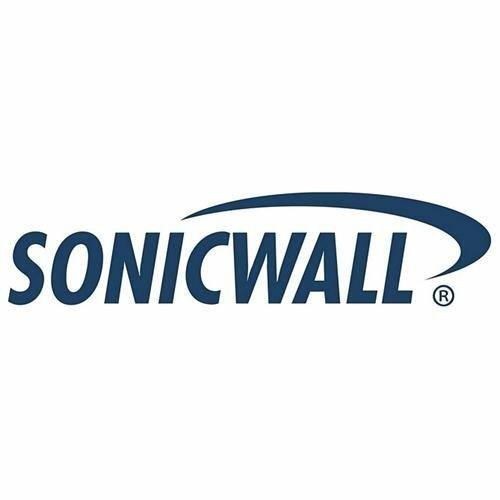 SonicWALL TotalSecure Email Subscription 50 (3 Years) This item cannot be shipped to APO/FPO addresses. Please accept our apologies.